Looking for a Fun Steampunk Event in DFW? November 9th, 2018 – November 11th, 2018 @ 492 Cordes Dr, Venus, TX 76084. Check out Steampunk November! We have all the Steampunk Garb, Goggles, Hats & Accessories you need, all in one convenient location. We can help you create any Steampunk persona you can imagine at Dallas vintage Shop. 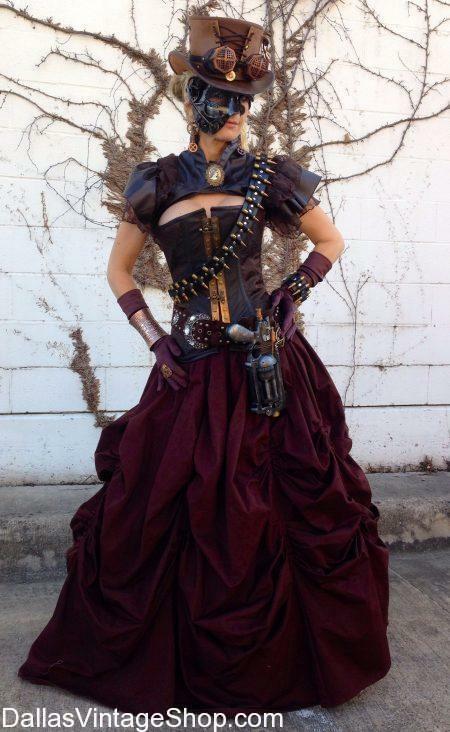 This 8th Annual Steampunk November Costume provided by Dallas Vintage Shop. “Located on our own family farm just on the south edge of Mansfield, TX, we are the longest running Steampunk Festival in Texas. We strive to give you a personal and immersive experience into the Steampunk genre as we envision it in both Victorian and New World . We are family operated festival with a focus on creating an escape for the weekend. Join Steampunk November for a Weekend of Steampunk Fun! November 9th, 2018 – November 11th, 2018 @ 492 Cordes Dr, Venus, TX 76084. We have all the Steampunk Garb, Goggles, Hats & Accessories you need, all in one convenient location. We can help you create any Steampunk persona you can imagine at Dallas vintage Shop. This is going to be one incredible Steampunk Event for Dallas. Are You Ready For Steampunk November 8th Annual Festival. November 9th, 2018 – November 11th, 2018 @ 492 Cordes Dr, Venus, TX 76084. We have all the Steampunk Garb, Goggles, Hats & Accessories you need, all in one convenient location. 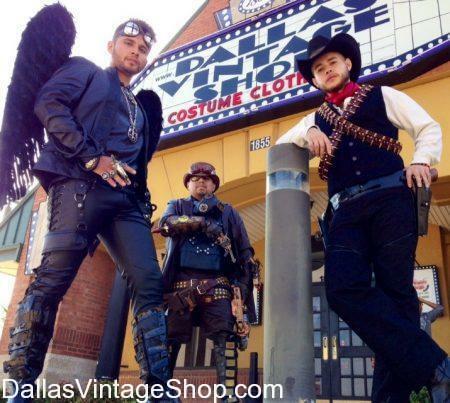 We can help you create any Steampunk persona you can imagine at Dallas vintage Shop. You are in 2019 11/08-11/10 Steampunk November category.